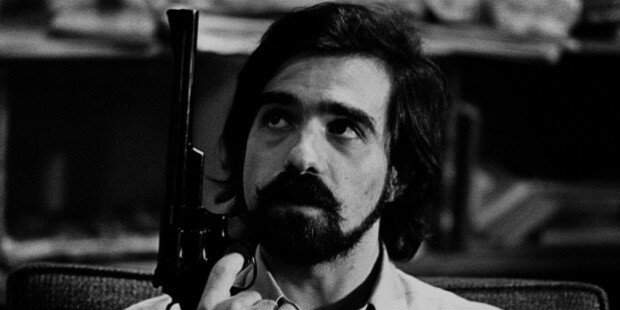 Martin Charles Scorsese, the legendary American director, producer, screenwriter, actor and film historian was born in Queens, New York on November 17, 1942. 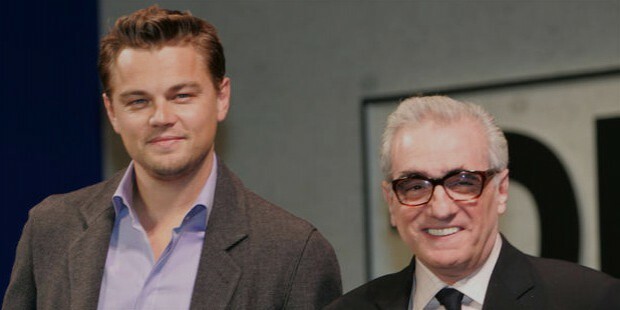 His career span extends over 53 years with movies such as Mean Streets, Taxi Driver, The King of Comedy, Shutter Island, Wolf of the Wall Street to name a few. 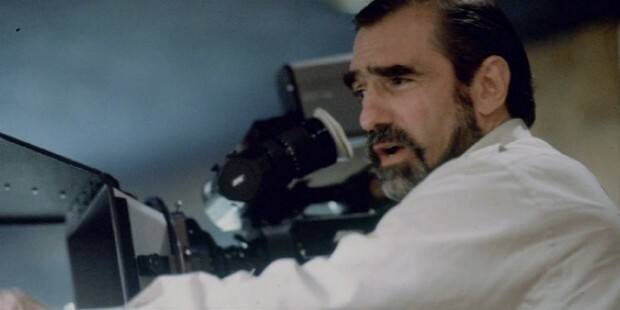 He is one of the most influential and regarded filmmakers in the history of world cinema. A recipient of the Academy Award, Grammy Awards, BAFTA, Cannes Film Festival Best Director Award, he is part of the new wave of Hollywood film making. Both his parents were actors. His father, Charles Scorsese (1913-1993) was also a clothes presser and his mother, Catherine Scorsese (1912-1997), a seamstress. His father’s family had migrated from a small town in the province of Parmelo, Sicily, which is also where his mother’s family was from. 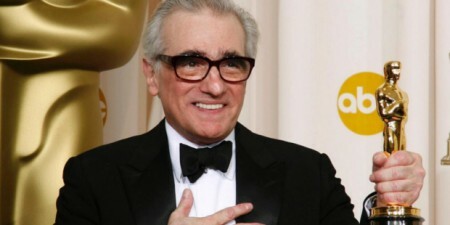 Scorsese was an asthmatic child. 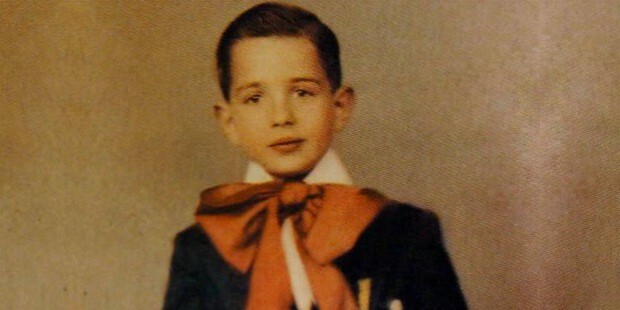 A major part of his youth was spent inside his apartment, watching other children play and listening to his father and uncle discussing movies at the kitchen table. It was from his father that he caught the movie bug. His father was a huge movie buff and the first movie he saw with his father, The Magic Box, left a huge impact on him. He was just ten then but his life changed thereafter. 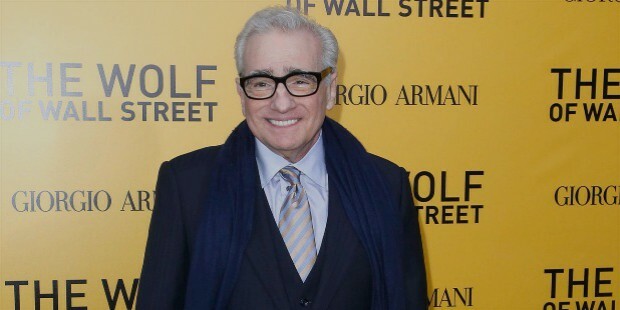 Scorsese enrolled into NYU’s University College of Arts and Science in 1964 for a degree in English, after a failed attempt at becoming a priest in search of salvation. He then went on to finish his M.F.A from NYU School of the Arts, in 1966. 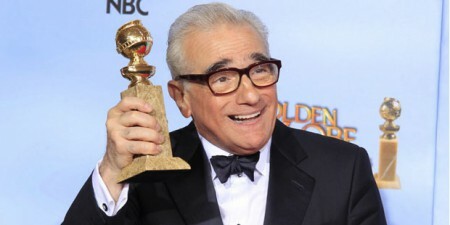 He went on to make a few short student films which included a cop comedy called It’s Not Just You, Murray! and the Roman epic Vesuvius Vi. Martin Scorsese’s first feature film, Who’s That Knocking at My Door released in 1971, caught the attention of director Roger Corman, who then became his mentor. However, it was Mean Street which established him as a promising young director to watch out for. He directed the drama Alice Doesn’t Live Here Anymore which won the leading actress, Ellen Burstyn, an Oscar for the Best Actress. 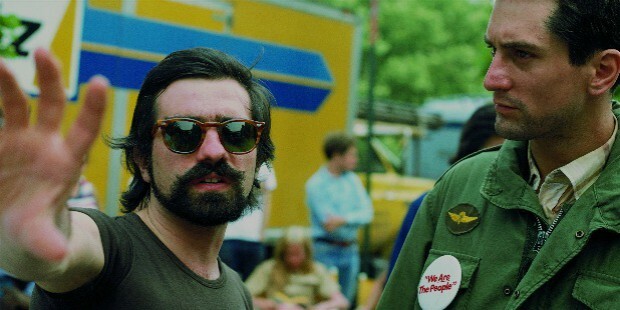 His movie, Taxi Driver, was nominated for four Oscars, including Best Picture. It was a shockingly violent yet an exceptionally good movie. He hit a low point when his movie New York New York crashed at the box office. The movie depicted his life and his home town of New York. 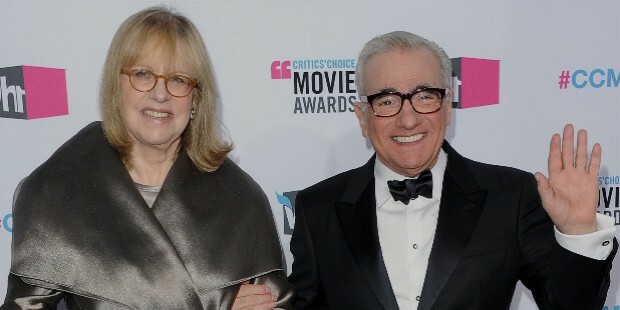 In 1965, Scorsese married Laraine Marie Brennan and they had a daughter a year later. His marriage ended in 1971. His second marriage to writer Julia B. Cameron ended in 1977 just after two years. He has a second daughter with her. He has been married five times and has been married to his current wife, Helen Schermerhorn Morris since, 1999. 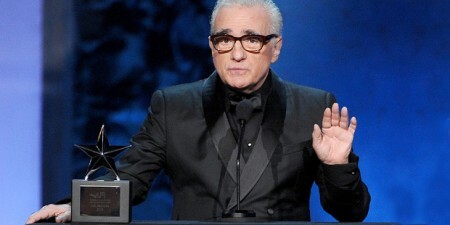 Martin Scorsese has been the recipient of many awards for his outstanding direction and ideas. 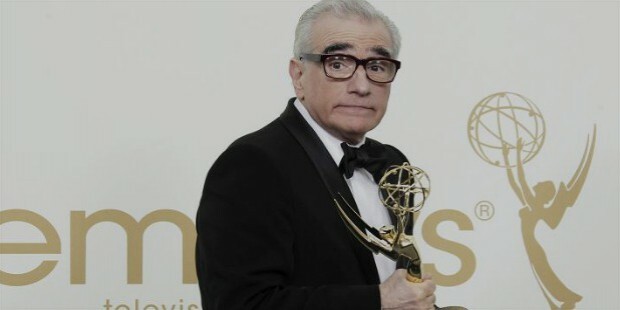 Out of a total of 80 Academy Award Nomination, Scorsese has won 20, 11 wins out of 56 Golden Globe Nominations and 23 wins out of 84 BAFTA nominations. 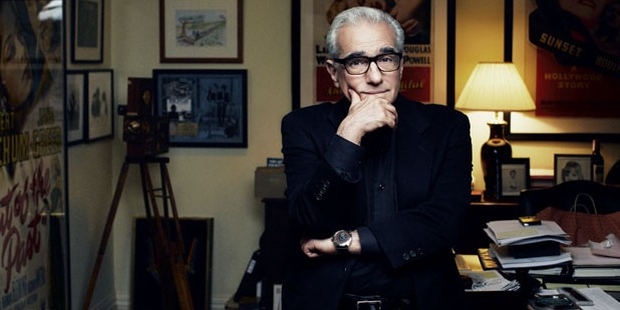 A few popular books on Martin Scorsese are Scorsese on Scorsese, Martin Scorsese: Interviews, A Personal Journey with Martin Scorsese through American Movies, The Age of Innocence: A Portrait of the Film Based on the Novel by Edith Wharton.